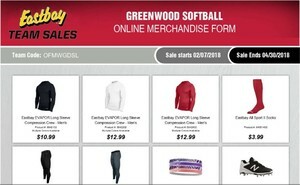 Spring Sports Eastbay Stores are now Open! 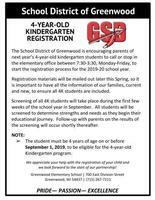 Hello Greenwood Families, If you or someone you know has a Four-Year-Old Kindergarten eligible child for the 2019-20 school year, please encourage them to contact the elementary office to start the registration process. 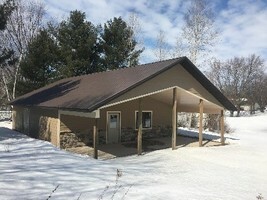 Greenwood Elementary School 700 E Division StreetGreenwood, WI 54437(715) 267-7211Thank you! The Booster Club's annual Alumni Tournament is coming up April 5-6, 2019!Use this link: https://5il.co/6590 or stop in the High School office! Your child has an exciting future ahead, but they will always want to remember these days. The Greenwood High School yearbook will always provide the opportunity to look back on this important time in their life. The gift of a yearbook will be used and loved for many years. 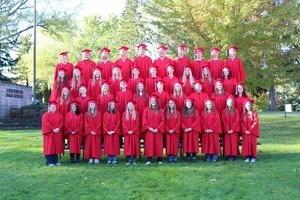 Visit www.yearbookforever.com and enter our school name. 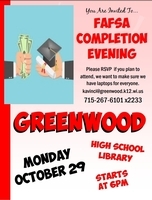 How Do Greenwood Schools Compare? Little Hoopers registration is now open! Join the High School Girls Basketball Team for basketball camp! Forms are due back to school by December 14. Registration forms can be picked up at school or printed here: https://5il.co/5swq *Please note: The 1/19 practice will be at the Elementary gym. 12/15 and 2/2 will be at the High School gym. Greenwood FFA is hosting a Blood Drive on Monday, October 22 from 9:30am-2:00pm at the Greenwood High School East Gym. You can schedule ahead by going to redcrossblood.org, calling Ms. Hallett at (715) 267-6101, or by emailing her. Walk-ins are also accepted the day of. We hope to see you there! 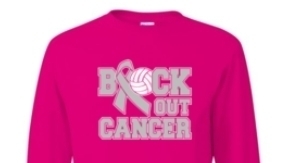 The volleyball team will hold their annual Dig Pink night Thursday, October 4 versus Owen-Withee, to help raise funds for cancer research. 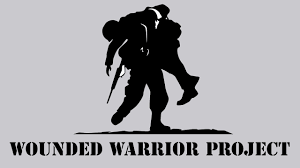 You can order t-shirt from the following link. 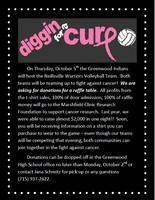 https://18ghsdigpink.itemorder.com/Shirts will be delivered to the High School by October 3. 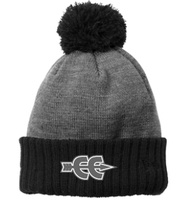 Raffles will also be available that evening. 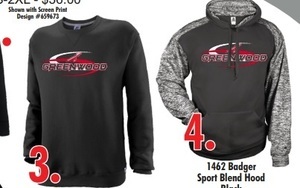 Are you looking to support the Cross Country team? 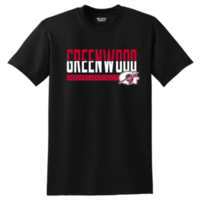 Apparel order forms can be found at this link: http://5il.co/4p2k Orders are due to the High School or Coach on September 5, 2018. Attention volleyball players! In lieu of a face-to-face team meeting, please view the following video and bring the signed paperwork to practice. 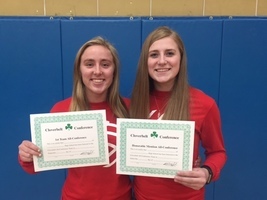 Volleyball expectations video linkVolleyball player contract linkIf you have not, remember that you and your parents/guardians need to also watch the athletic meeting video in the last post. School supply lists have arrived online! You can find them on the Academics pages of both schools or use the following links: Middle/High School Supply List: http://5il.co/427y Elementary School Supply List: http://5il.co/427t We are excited to be gearing up for another school year but also hope you are enjoying the summer months with your children! First and second grade students spent the day at Beaver Creek Reserve learning about animal habits and pond life. Students spent the day looking for camouflaged animals, catching and identifying insects, and hiking. The pond habitat was a big hit, along with learning how our actions as humans can help or harm a whole habitat! 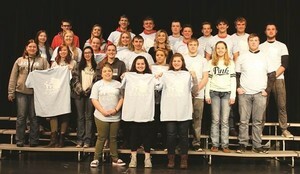 The Greenwood National Honor Society held it's Spring inductions on Sunday, April 29 in the High School library. 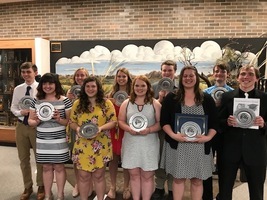 Congratulations to the new inductees: Madelin Raese, Brooke Hinker, Alexis Oestreich, Amanda Bogdonovich, Treyton Thomas, Brittney Artac, Laikyn Johnson, and Zena Thomas. 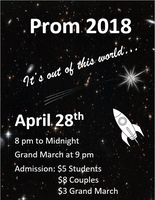 This year's Greenwood High School Prom will be held April 28 at Greenwood High School. Students are sure to have an out of this world time! 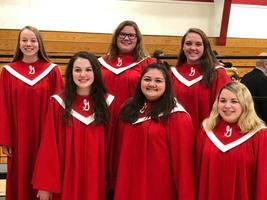 Parents and community members are invited to join us for the Grand March at 9:00pm. 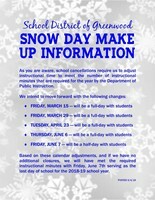 The School District of Greenwood is inviting parents of next year’s four-year-old Kindergarten class to register for the 2018-2019 school year. Students must be four years of age on or before September 1, 2018, to be eligible for the four-year-old Kindergarten program. 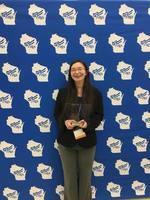 Congratulations to Zena Thomas for her 1st place finish in database design and application at the State FBLA competition! Zena will have the chance to go on to Nationals in Baltimore, MD this June. Way to go! 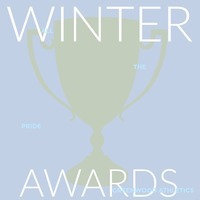 As winter sports come to a conclusion, the teams will be celebrating their accomplishments! 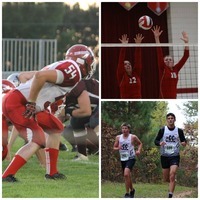 There will be one event held for all sports on Tuesday, March 27 at 7:00pm in the cafetorium. The Girls Basketball Team organized a youth basketball clinic for elementary students this winter. 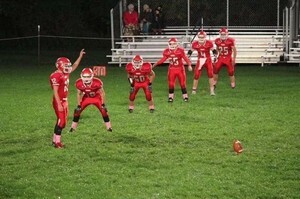 Participants met one Saturday a month to learn the fundamentals of the game from the High School players. 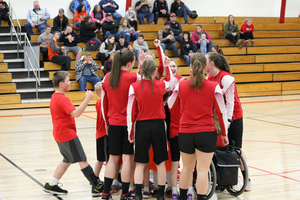 The Little Hoopers demonstrated their skills at halftime of the February 22 basketball game. Attention Juniors! 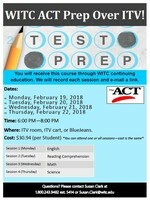 An ACT test prep class is being offered through the Distance Learning lab to students individually who have a laptop and internet service at home. 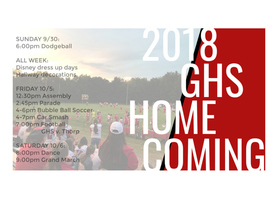 Sign up in the office if you are interested! The High School Fall Sports Awards Night will be held Monday, October 30, 2017, at 7:00pm in the cafetorium. All High School athletes are expected to attend. Dress is business casual, no jeans please! The awards ceremony for the 2017 Crystal Apple Awards was held last evening by the Marshfield Area Chamber of Commerce and Industry. Congratulations to our own Mr. Scott Moseley as a Crystal Apple Award winner and Mr. Brad Helsten as a Crystal Apple Teacher of Distinction. We are proud of you and thank you for all you do for our school community here in Greenwood! The sixth graders enjoyed the 2017 survival night at the outdoor classroom. 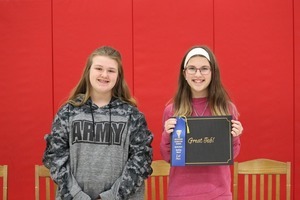 They shot archery, learned to start a fire with flint stones, played midnight kickball, and enjoyed the last chapter of the survival book Hatchet around the campfire. 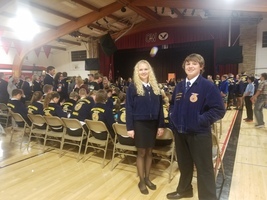 Greenwood FFA Vice-President Addy and Treasurer Austin attended Wisconsin FFA Section 7 Sectional Leadership Workshop at Owen-Withee on September 20. SLW is an event that promotes leadership within FFA chapters, develops unique ideas and plans for FFA events, and encourages personal and professional collaboration and development.